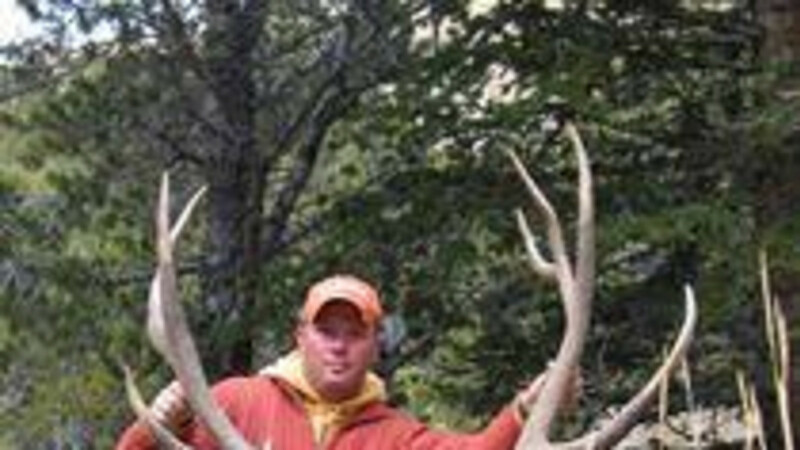 HUNT NATION is a booking agency for hunting and fishing trips within Wyoming and worldwide. Four full-time consultants represent over 350 outfitters. 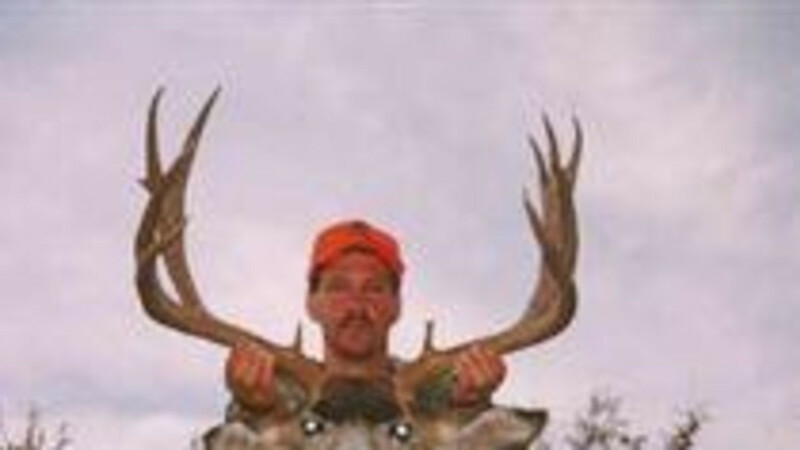 Elk, Whitetail, Antelope, Mule deer and Mountain Lion are just a few of the hunts offered in Wyoming. Check out their website for more information, or give them a call. They love to talk about hunting or fishing. HUNT NATION also offers cancellation hunts. Sign up for this FREE service and receive email newsletters about discounted hunts.